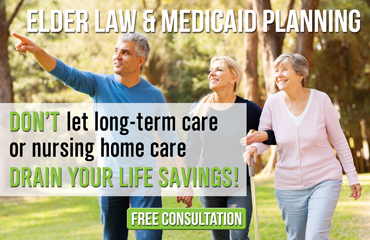 The experienced elder law attorneys at The Elder Law Firm PC know that medical issues can quickly devastate a retired couple’s finances. When a married couple faces a medical crisis involving one spouse — and that spouse requires long-term care outside of the home — the healthy spouse faces the risk of a dual cash flow crisis. A dual cash flow crisis emerges when the monthly expenses of a couple continue as normal, but there is an additional expense for skilled nursing care. Often, over the course of only a few years, the healthy spouse ends up spending most of the couple’s retirement assets to pay for the costs of long-term care. The result is impoverishment for the healthy spouse, who is left with little to nothing to support normal living expenses. So, how long would your life’s savings actually last? One of the primary reasons to plan now is to prevent spousal impoverishment. No one ever wants to believe that a medical catastrophe can happen to them, but dual cash flow crises can and do happen. 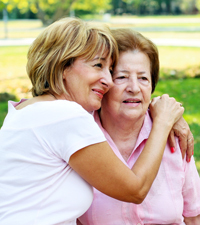 At The Elder Law Firm PC, one of our first objectives is to make sure that a medical crisis does not impoverish the healthy spouse.